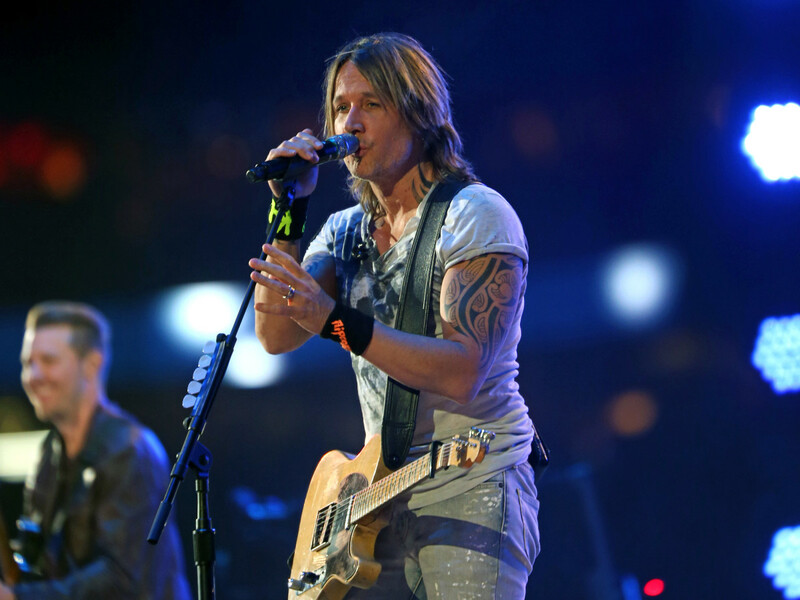 The Dallas party of the year has landed the CMA Entertainer of the Year: Keith Urban will headline Cattle Baron's Ball 2019. The Australian country superstar was revealed as the the Cattle Baron's Main Stage entertainer at a private party February 7. Also on the bill is Travis Tritt, who will take the Live Auction Stage for a little "T-R-O-U-B-L-E" during the VIP party. The 2019 Cattle Baron’s Ball will take place October 19 at Gilley’s Dallas. 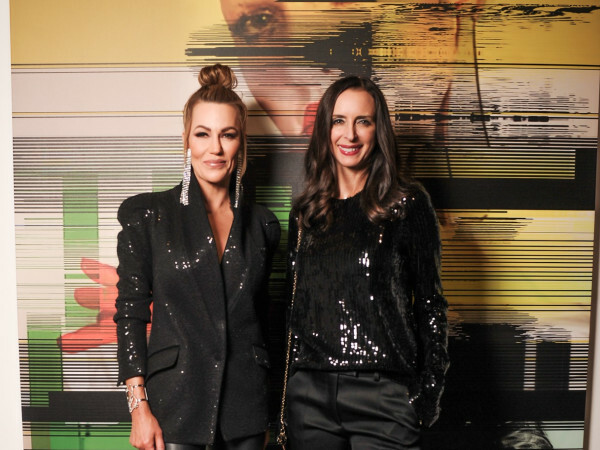 Event chairs Lisa Shirley and Wendy Messman have chosen a theme of “True Grit” for the 46th annual gala. Newly crowned 2018 CMA Entertainer of the Year and four-time Grammy Award winner, Urban currently is on a world tour to promote his most recent release, Graffiti U. No word yet on whether wife Nicole Kidman will join him for the rollicking Dallas party, but there's plenty of time for thoughts and prayers. Aside from his numerous chart-topping hits, like "Somebody Like You," "Blue Ain't Your Color," and "Making Memories of Us," Urban has also long supported numerous charities, making him a natural fit for Cattle Baron's Ball. He is the first Ambassador of the CMA Foundation, is an advisory board member at the St. Jude’s Children’s Hospital and is a longtime supporter of The Mr. Holland’s Opus Fund and The Grammy Foundation. 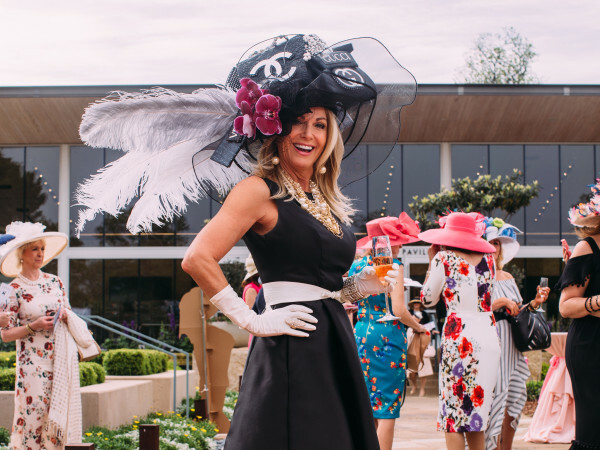 Since 1974, the Cattle Baron’s Ball has raised more than $80 million for the American Cancer Society in North Texas. The ball is the largest single-night fundraising event for cancer research in the world. Sponsorship and underwriting information may be found at www.cattlebaronsball.com.